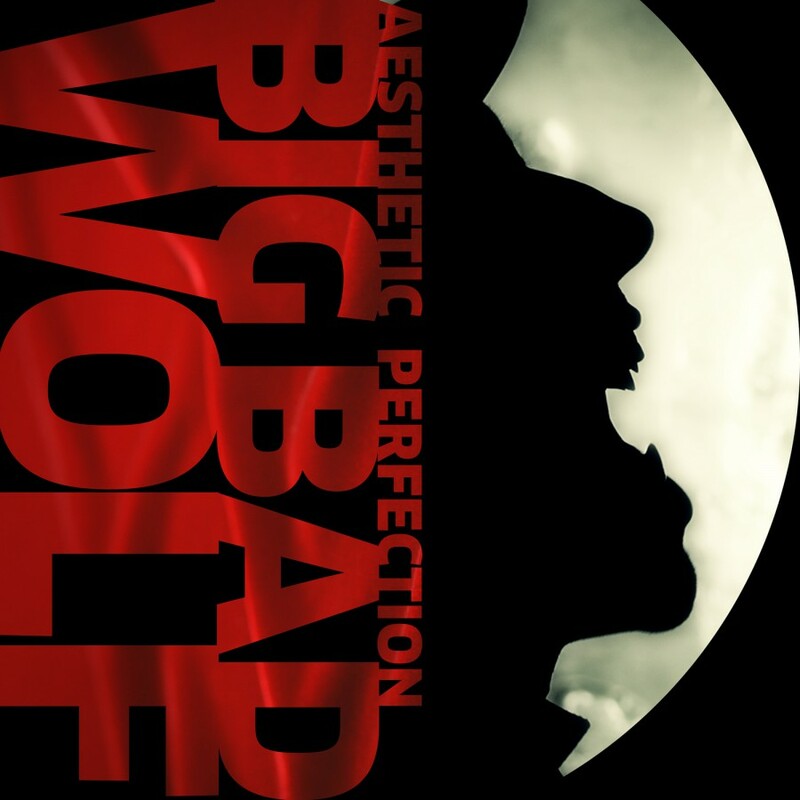 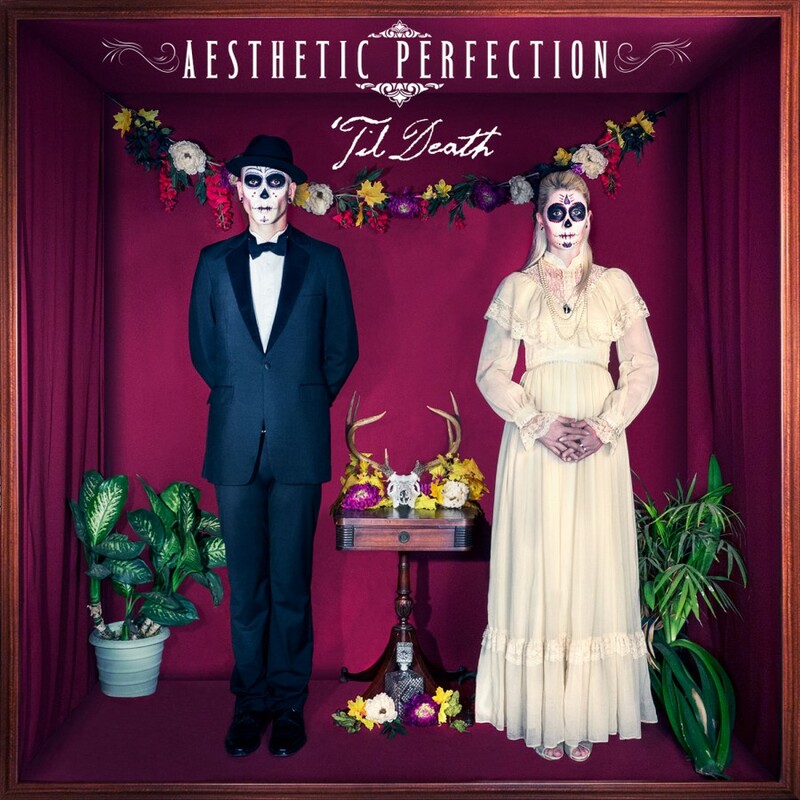 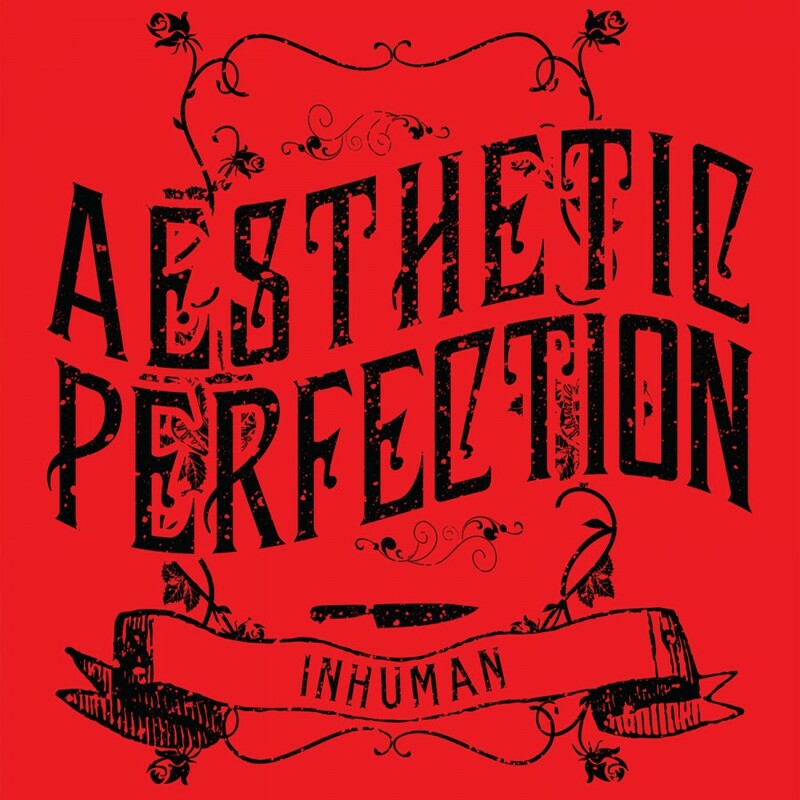 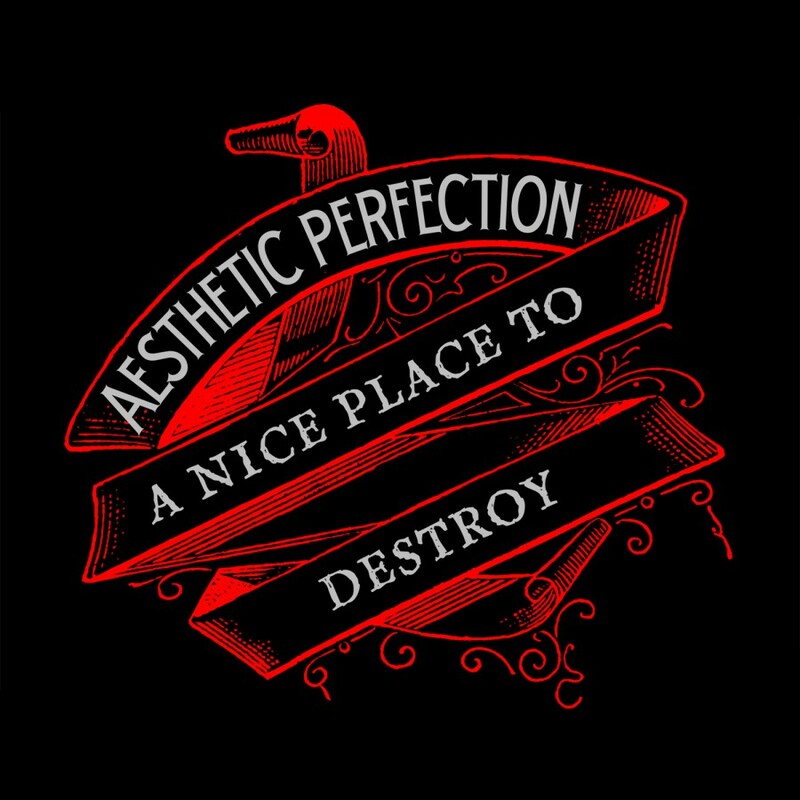 I welcome you to your hell, it's not much but I hope you like what you see, the deliciously sarcastic opening line from "A Nice Place To Visit" that kicks off All Beauty Destroyed, the third album from electro/alternative icons Aesthetic Perfection. 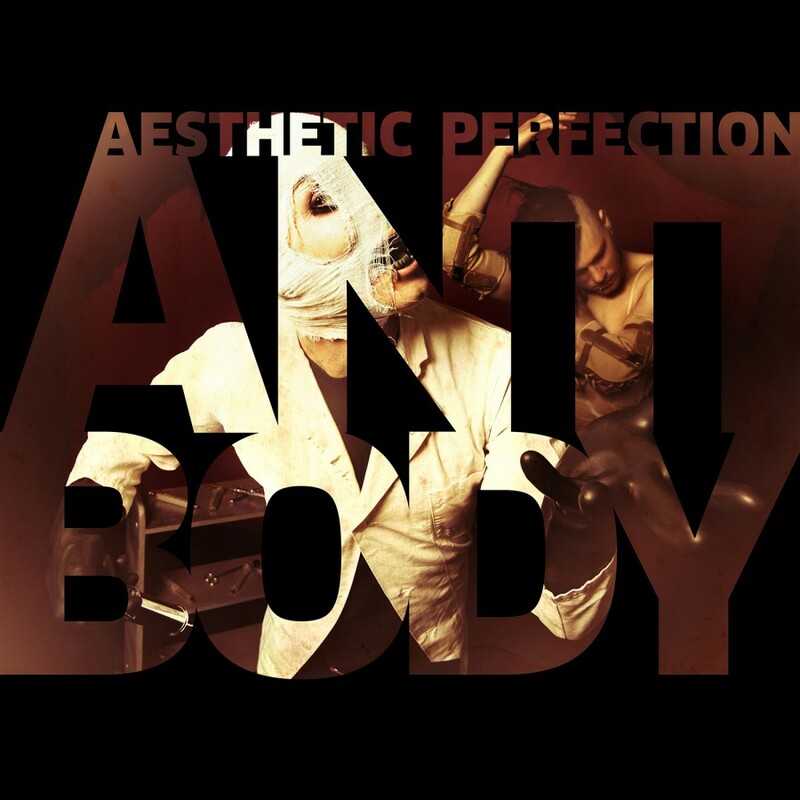 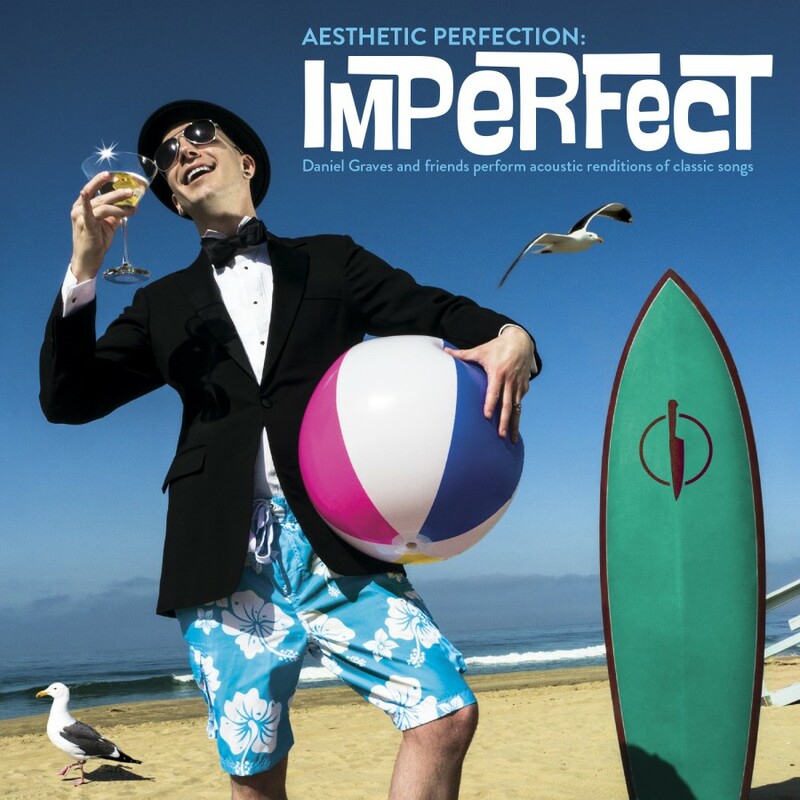 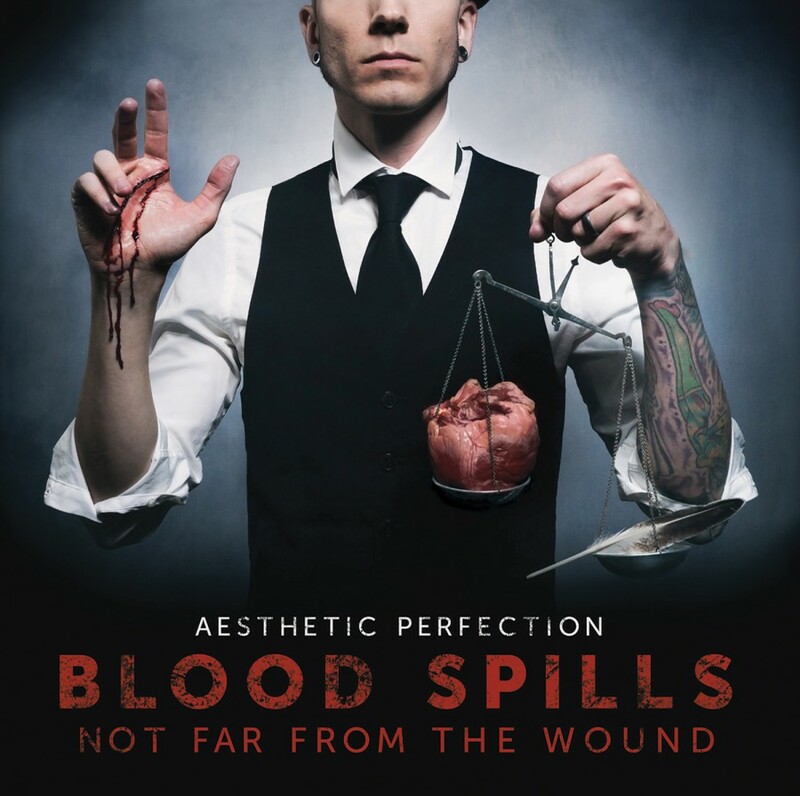 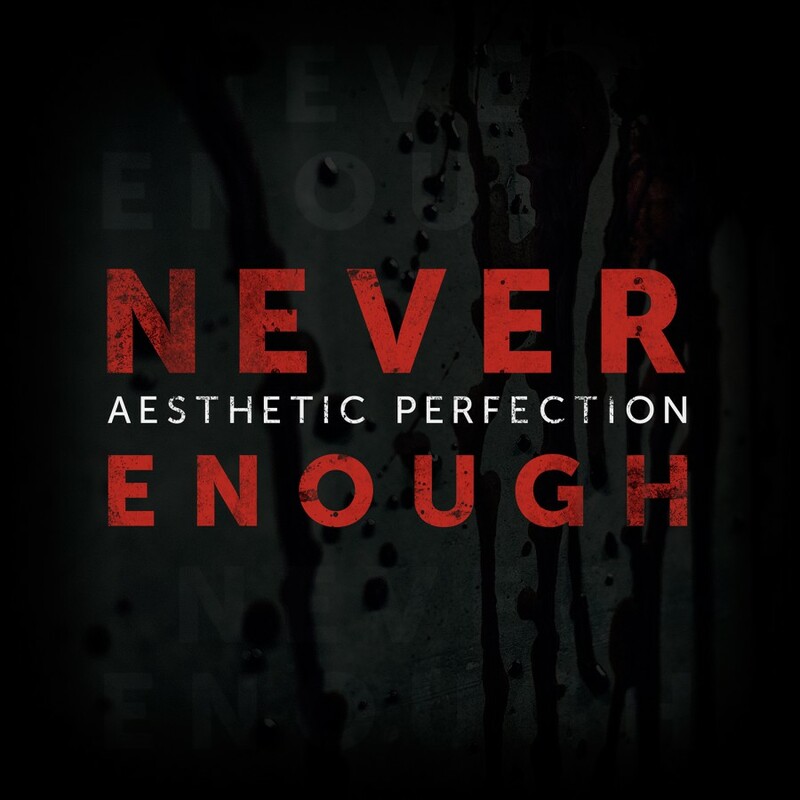 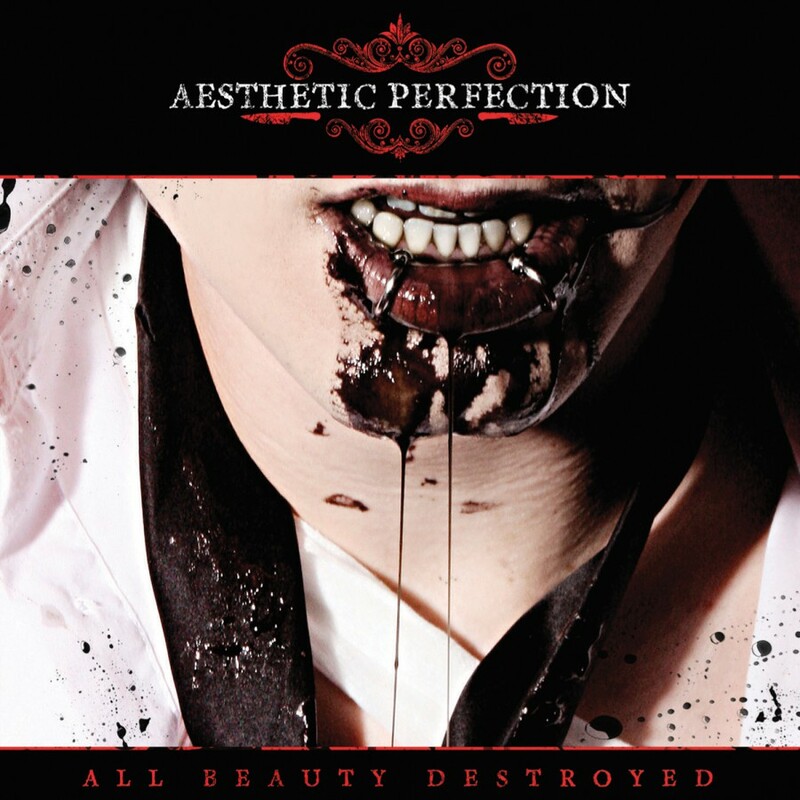 "There's an intentional irony in having a band called "Aesthetic Perfection" naming your album All Beauty Destroyed" notes Daniel Graves, the founder and sole creative member behind Aesthetic Perfection. 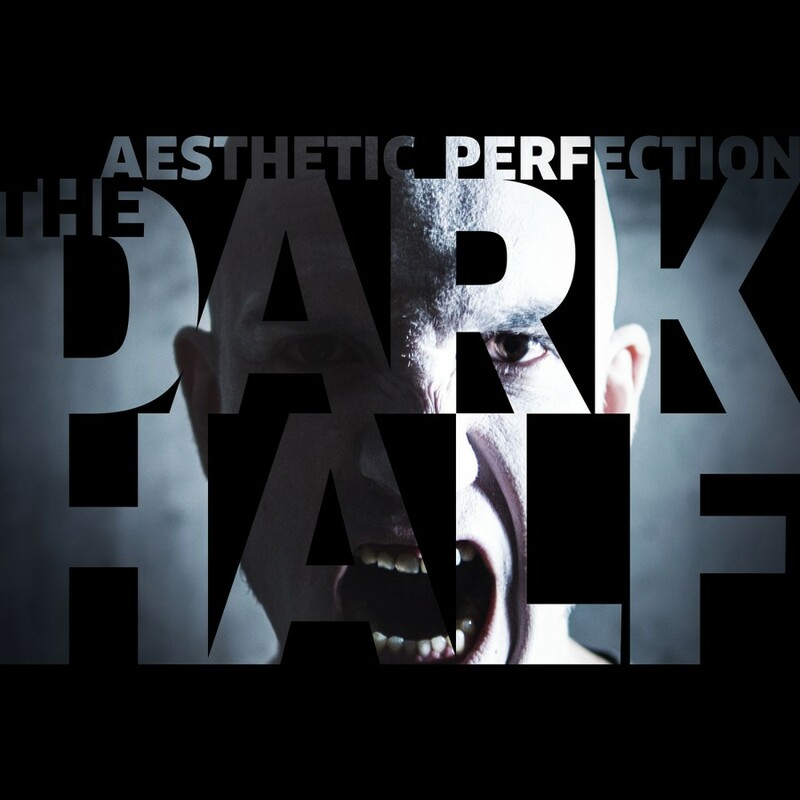 "It's this struggle between personas, the dark and the light, the Jekyll and the Hyde," he remarks.